Showing: 71,611 recipes : on page 95 of 1990. 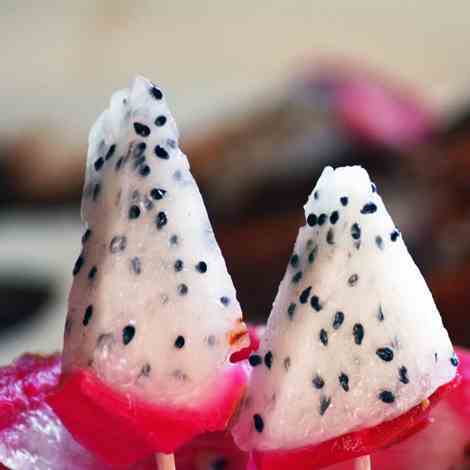 A dessert that’s loaded with fat but is actually good for you? 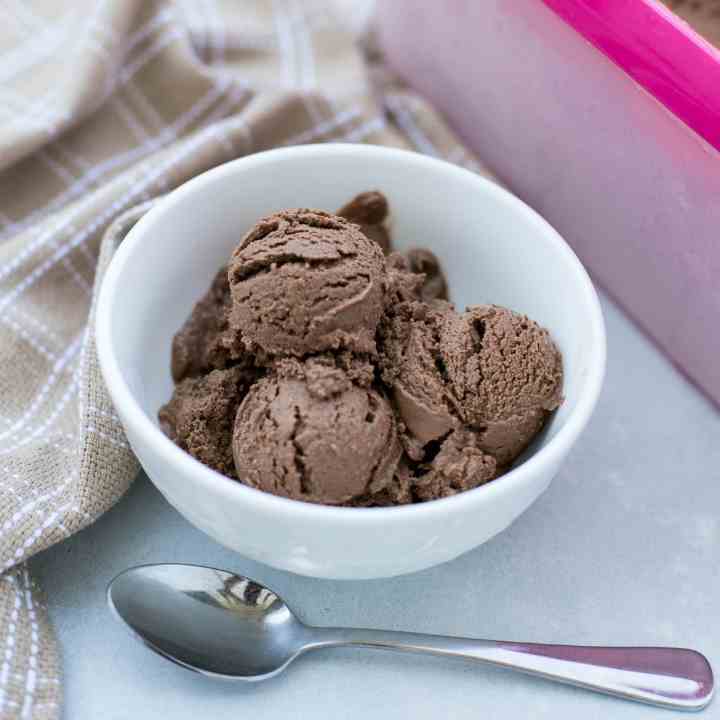 Yes, meet your new favorite go-to treat: dairy free keto chocolate avocado ice cream. 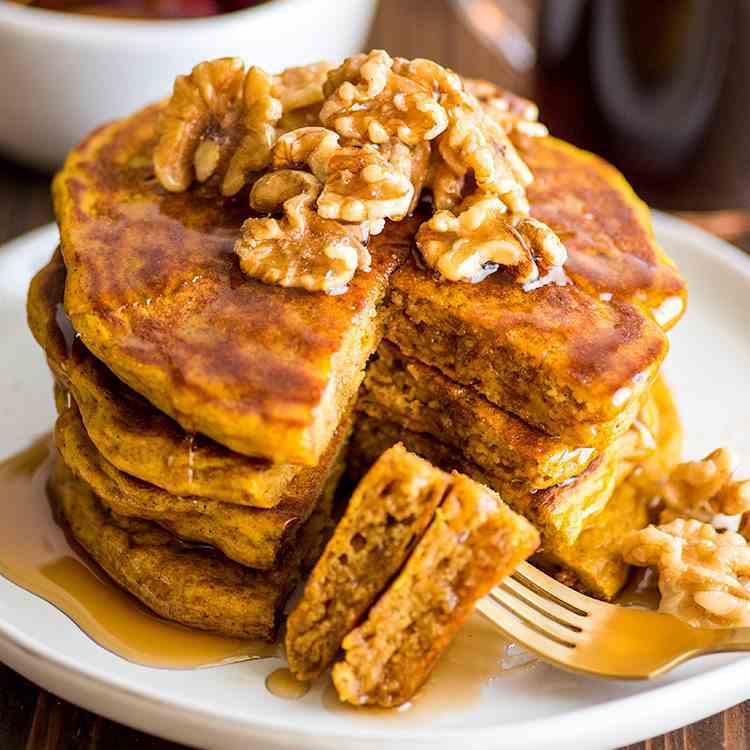 Packed with pumpkin and warming spices, these fluffy and perfect Pumpkin Pancakes might just be your new favorite fall breakfast. 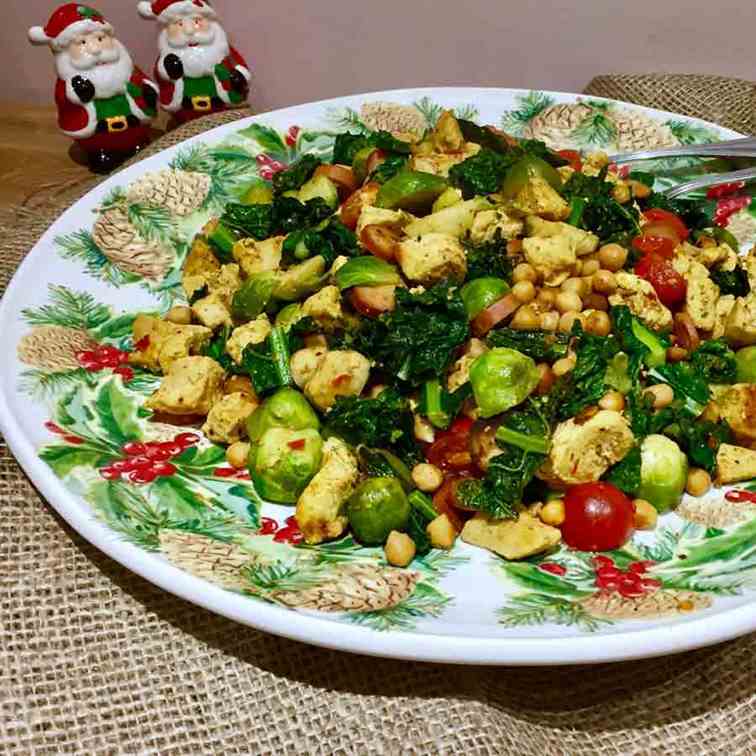 This curried brussels sprouts with chicken and cavolo Nero recipe as a post-holiday yummy dish to get back into health. 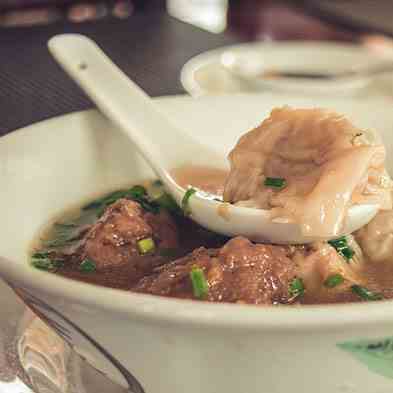 It’s one of those recipes that everyone should know how to make. It’s very quick and easy to make and it’s hard to mess up! 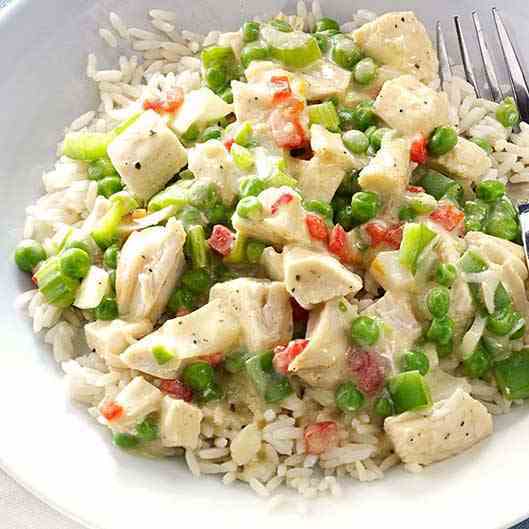 It’s a deliciously hearty & creamy chicken stew with peas, celery and carrots and savory flavor. 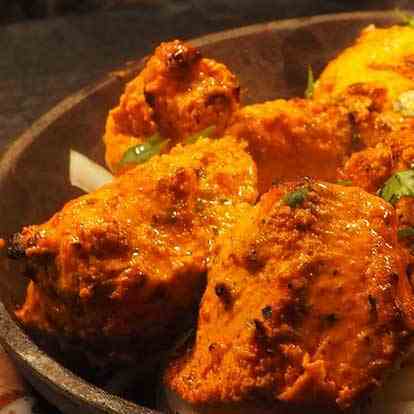 This is one of those dishes that is most loved in every family and always everyone prefers this baked chicken in dinner. 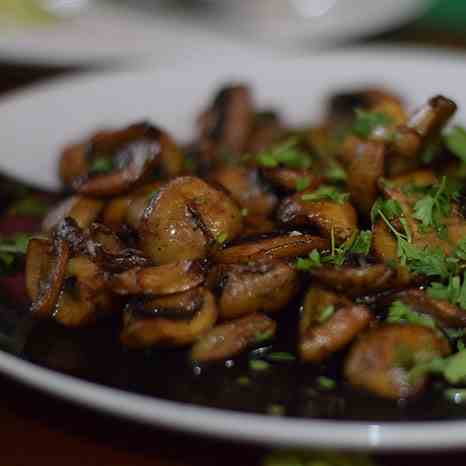 It is an Italian-American dish made from Marsala wine, chicken cutlets & mushrooms. Melted cheese along with chicken, the zing of the blue cheese and the hot sauce is such an amazing combination of flavors! 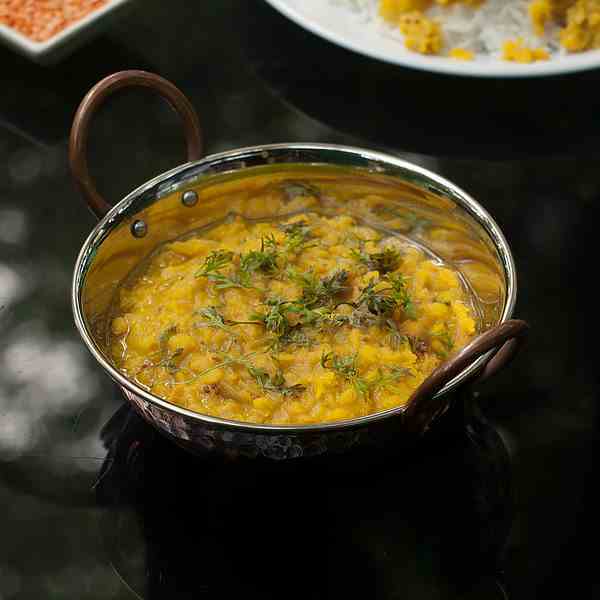 A typical Chicken Curry from India or you can call it as an Indian Chicken Curry consists of chicken stewed in an onion- and tomato-based sauce, a variety of spices like cumin, coriander, etc. 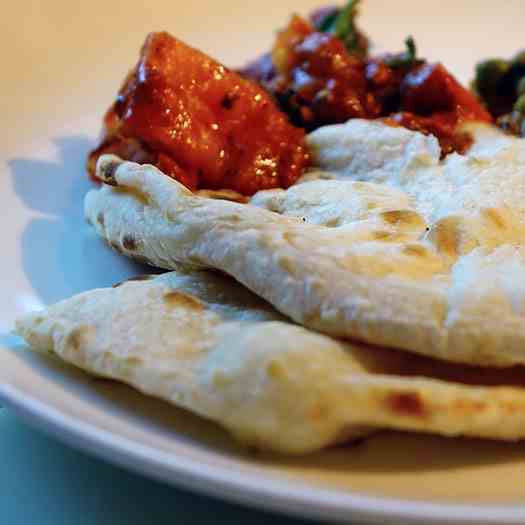 Stuffed with Mexican seasoned chicken and plenty of gooey cheese, capsicum/bell peppers and enclosed with crispy golden brown tortilla, this is how without standing over the stove, you can make Chicken Quesadilla. 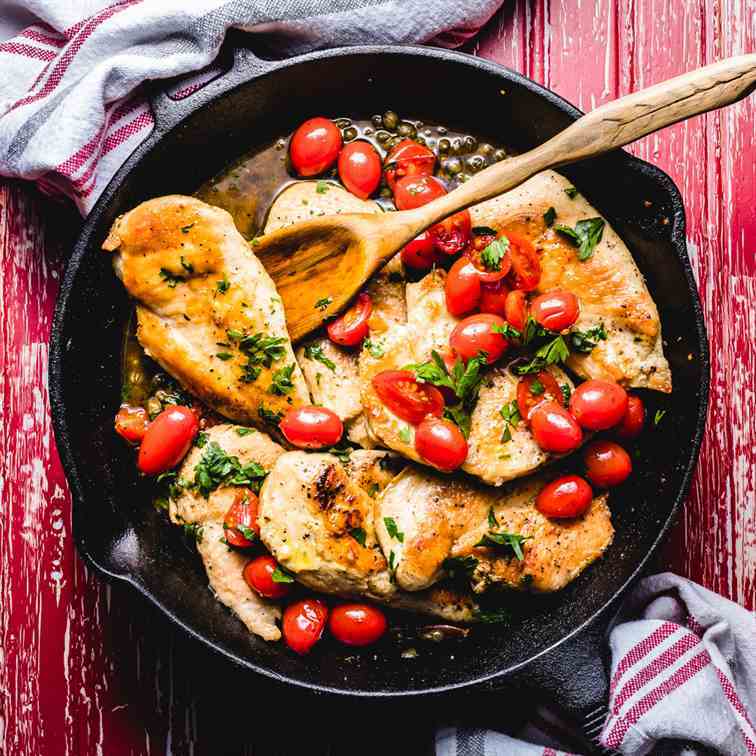 Chicken à la King or King-style Chicken is a dish consisting of diced chicken in a cream sauce, and often with mushrooms and vegetables, served over pasta, rice, or bread. 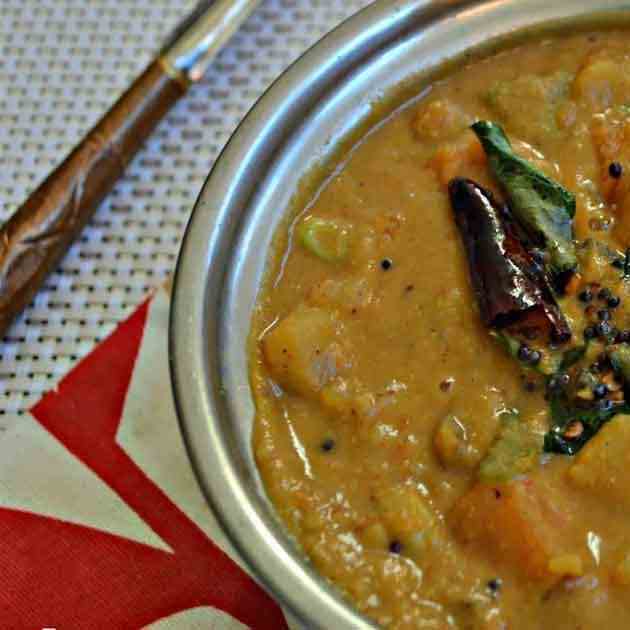 Kadamba sambar recipe will go perfectly with a bowl of steamed rice! 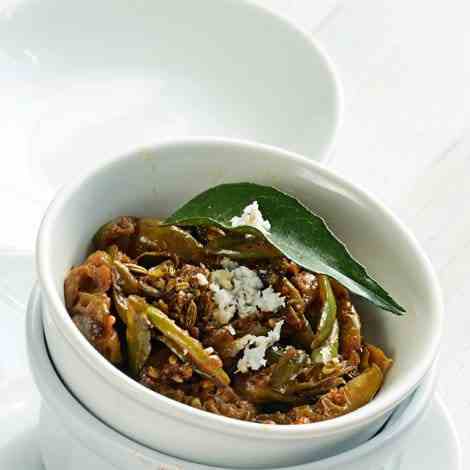 & Lets see how to make this easy kadamba sambar for rice. 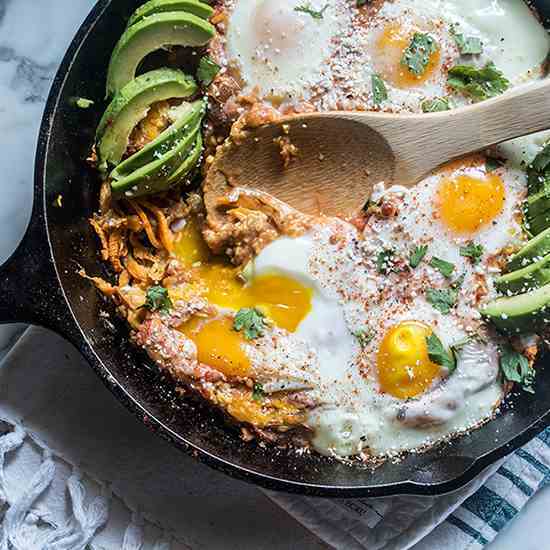 This Sweet Potato Refried Bean Egg Skillet is a healthy hearty dish, perfect for breakfast or dinner! 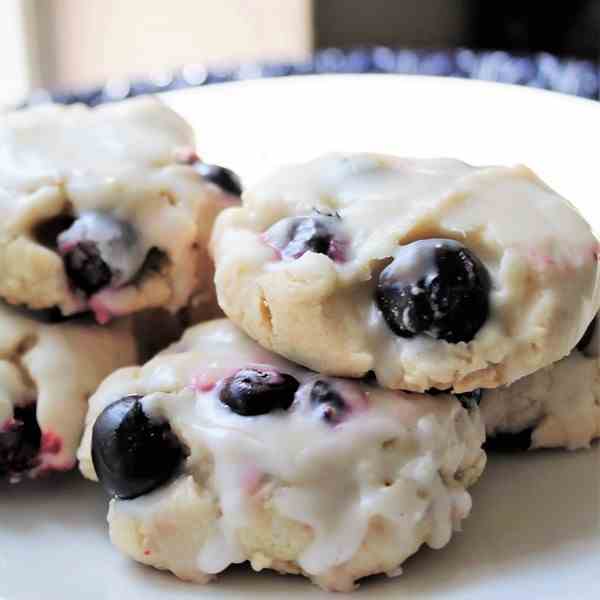 Thick, soft sugar cookies filled with fresh blueberries and topped with a creamy lemon glaze. 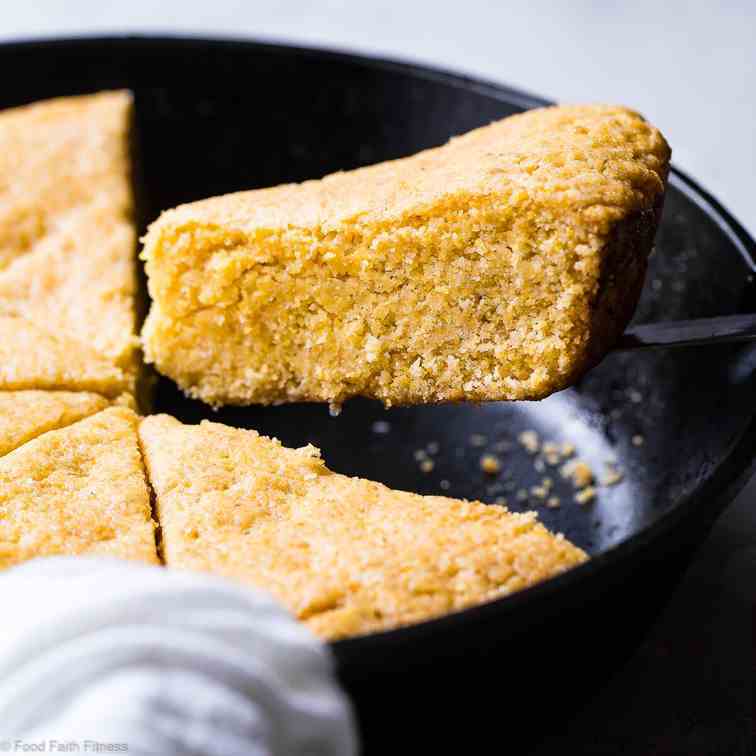 Gluten Free Vegan Sweet Cornbread- The BEST healthy cornbread! 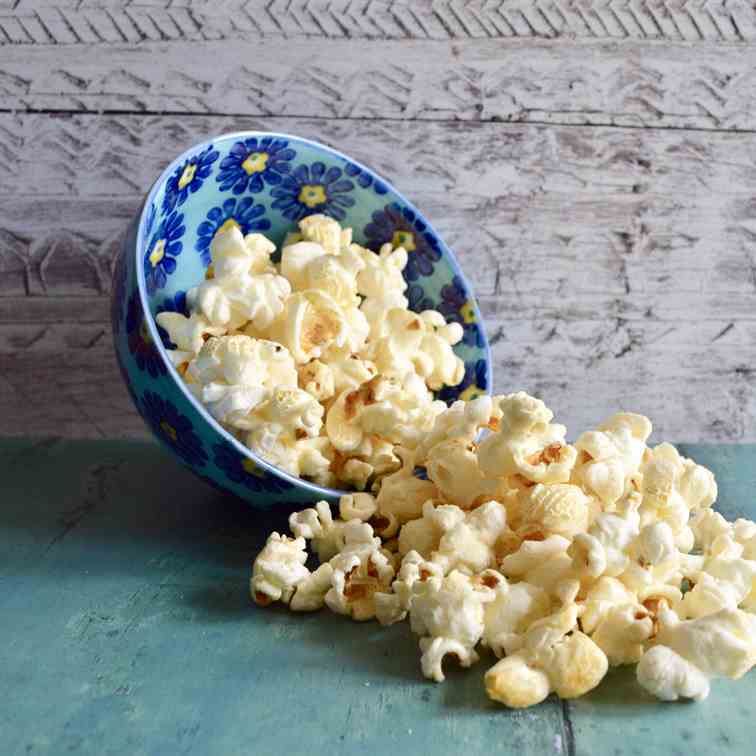 Perfectly sweet, chewy and dense and gluten, dairy and egg free too! 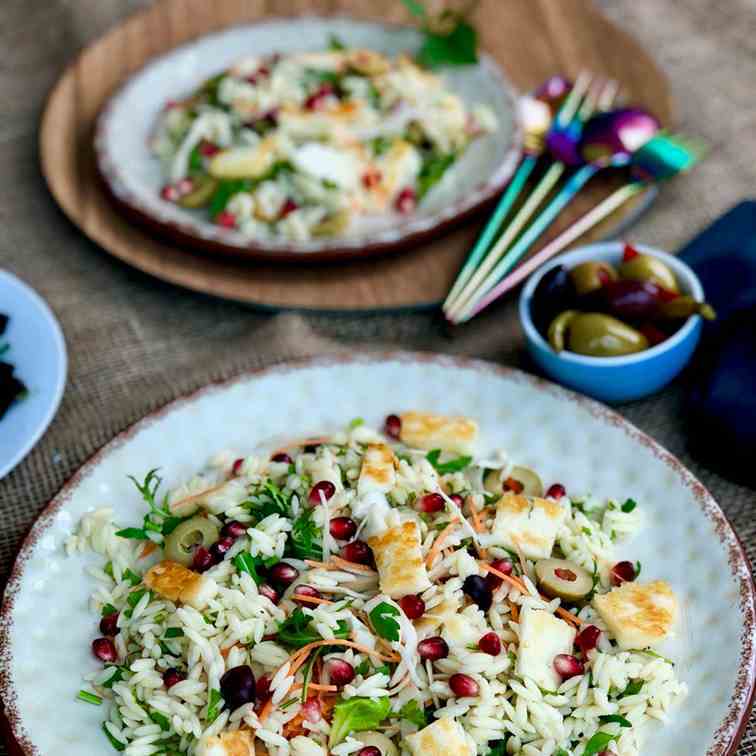 A delightfully light salad made with halloumi cheese, orzo olives and rocket salad dressed with a simple vinaigrette. 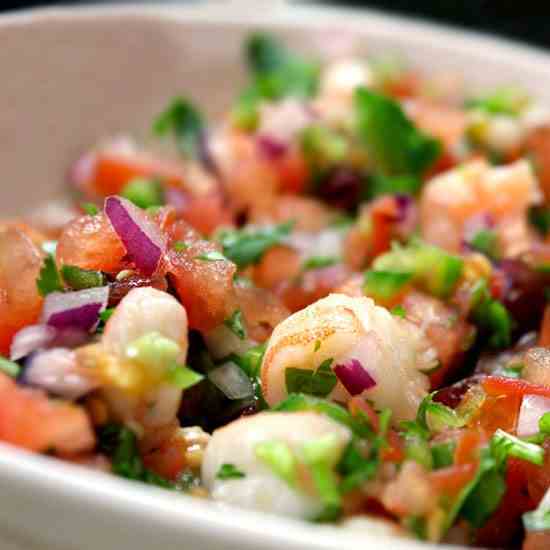 An quick and easy dish that has a ton of flavor from the capers, vinegar and cherry tomatoes. 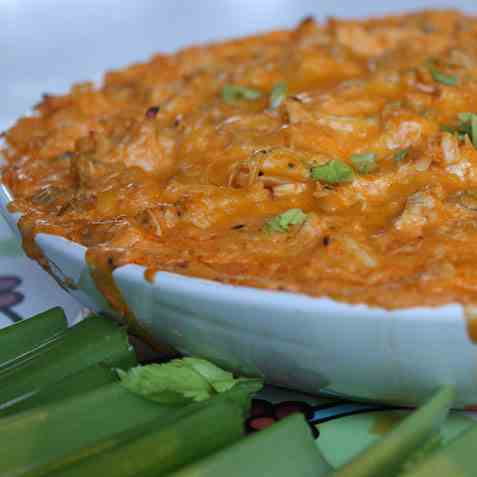 This artichoke dip has lemony freshness and creamy yumminess with a nice kick of fresh basil! It has no sour cream so is lower in calories! 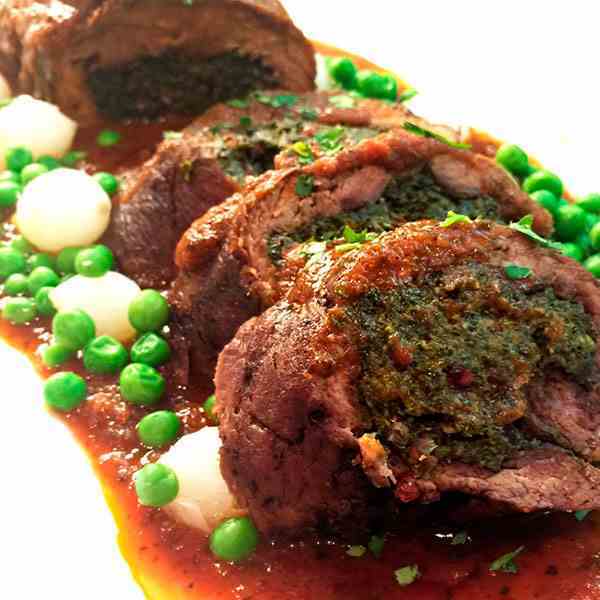 The Nina’s Beef Rollatine is a delicious and healthy dinner dish. 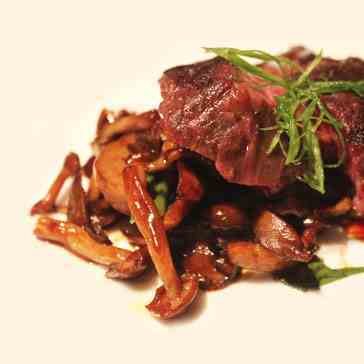 My Pan Seared Salmon with Red wine Shiitake Sauce is a delicious and healthy dish. 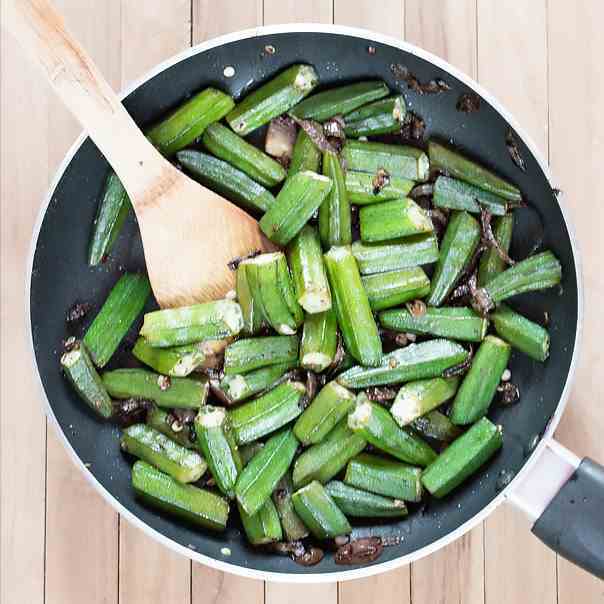 Need a side dish suggestion? 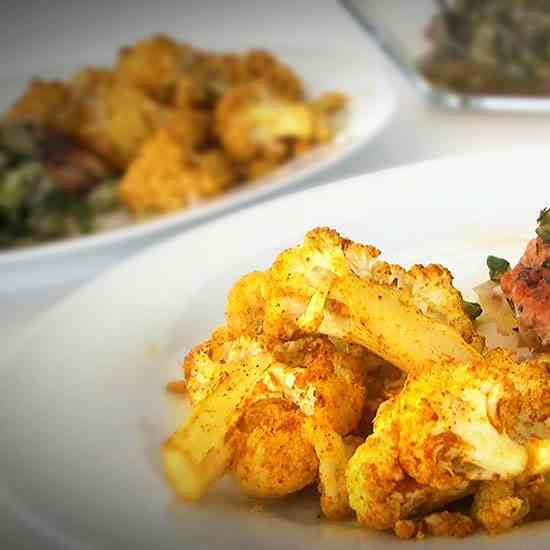 This dish pairs really well with my Curry Roasted Cauliflower! The Nina Cucina version of a Spanish classic! 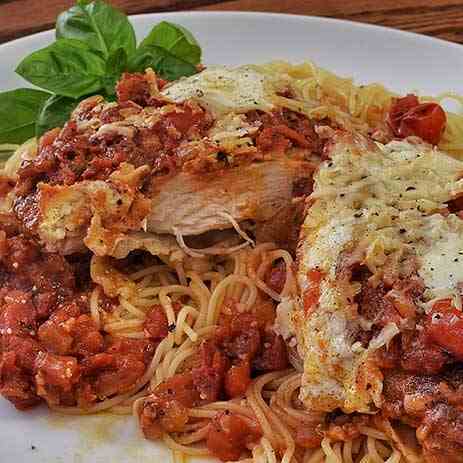 One of my personal favorites for lunch! 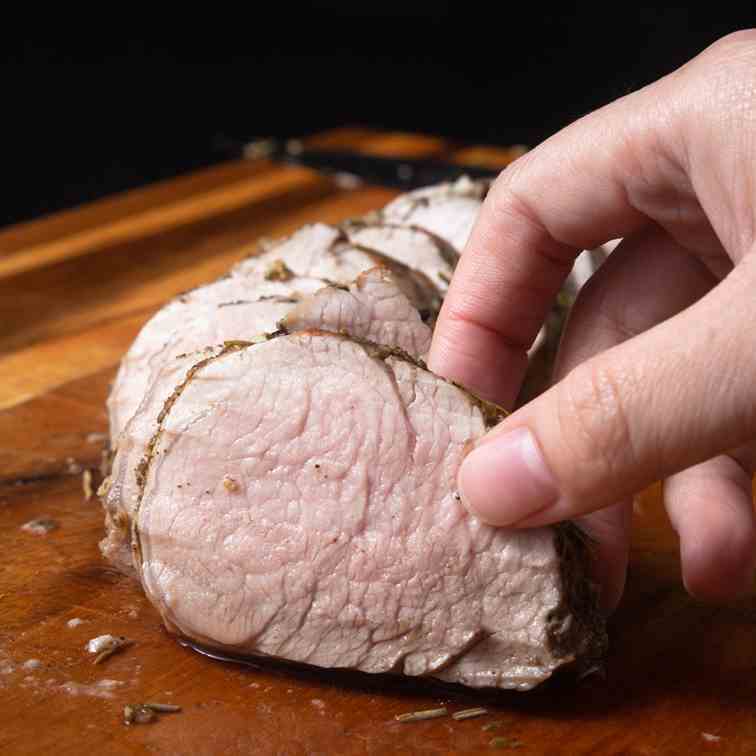 Discover the Secrets to cooking Mega Juicy Tender Pork Tenderloin! 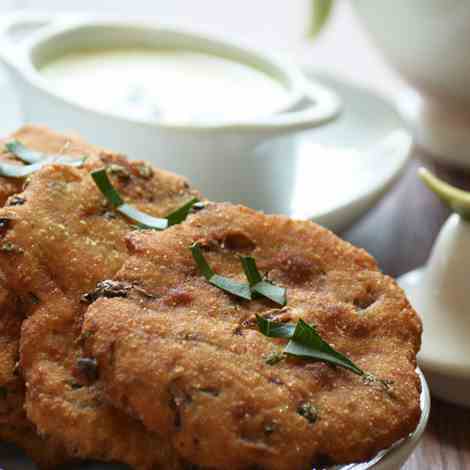 Satisfying bites with unbelievably juicy flavors. 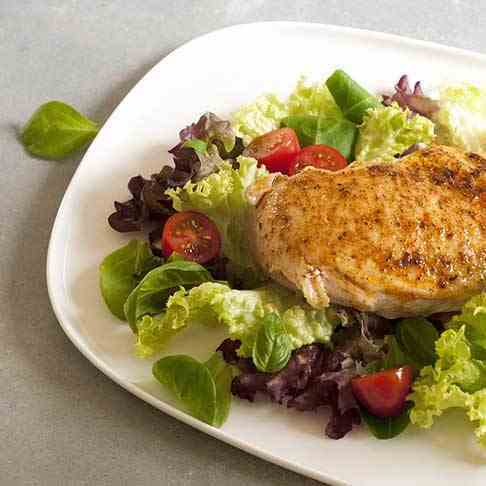 Super easy healthy dinner! 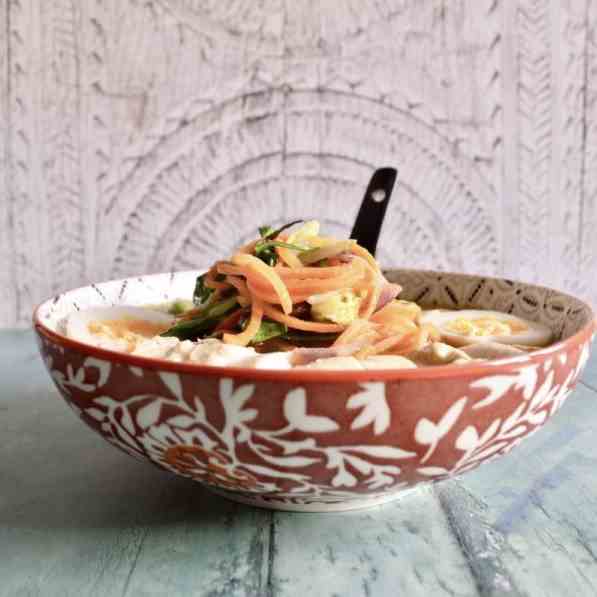 Leftover turkey soup is the perfect way to use up your Thanksgiving and Christmas turkey! 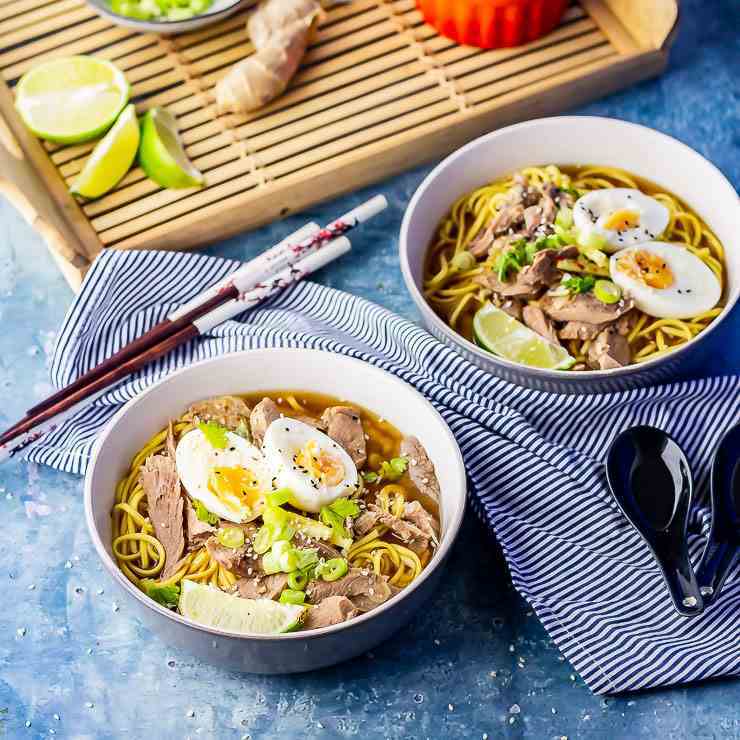 Fragrant broth with noodles and topped with a soft boiled egg will get rid of your post holiday blues. Short on time? 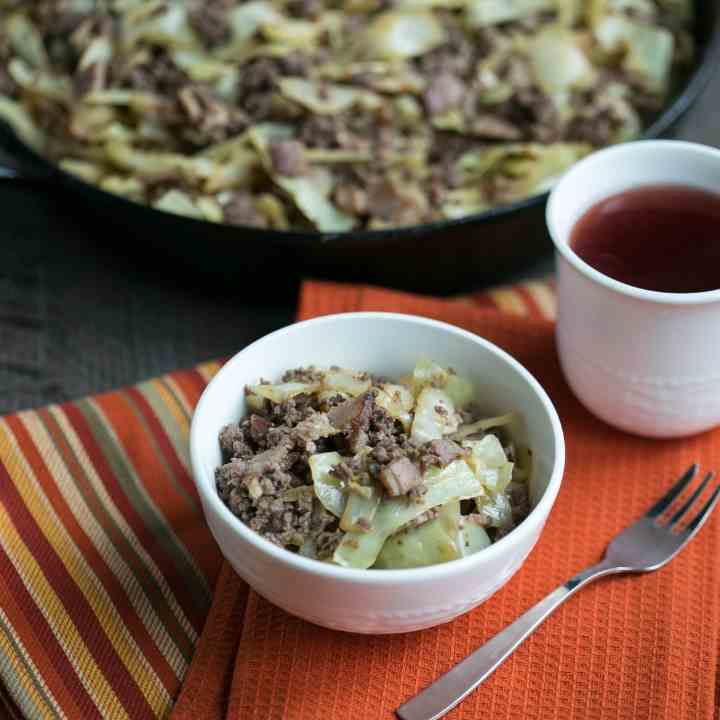 It only takes about 20 minutes to whip up a delicious low carb bacon burger cabbage stir fry skillet dish that the whole family will love. Peanuts are a perfect better-for-you snack providing protein and nutrients. 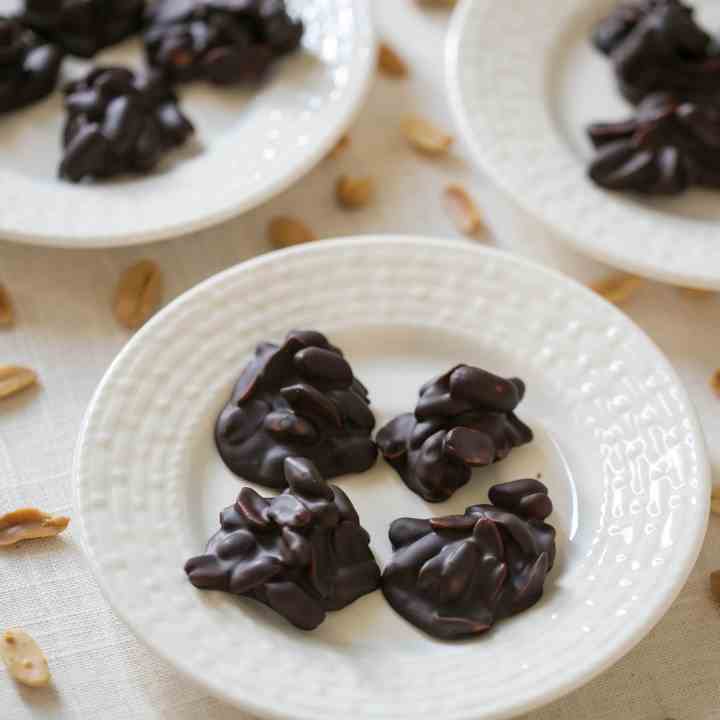 Enjoy these low carb peanut clusters any time you want a special treat. 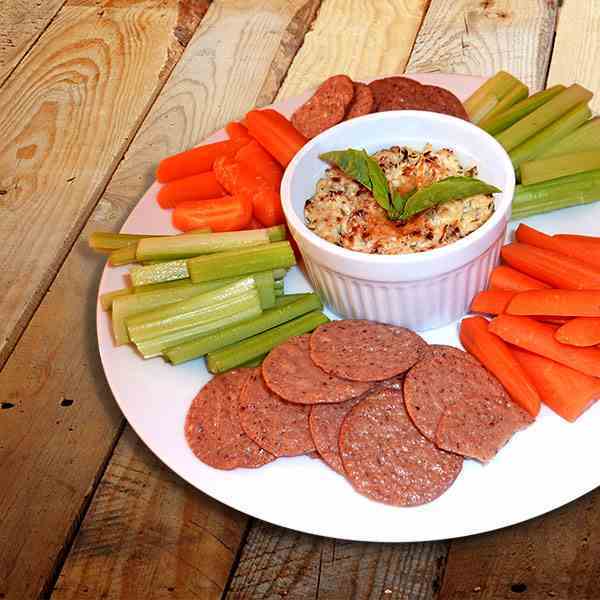 Looking for a new keto-friendly snack to power you through the day? 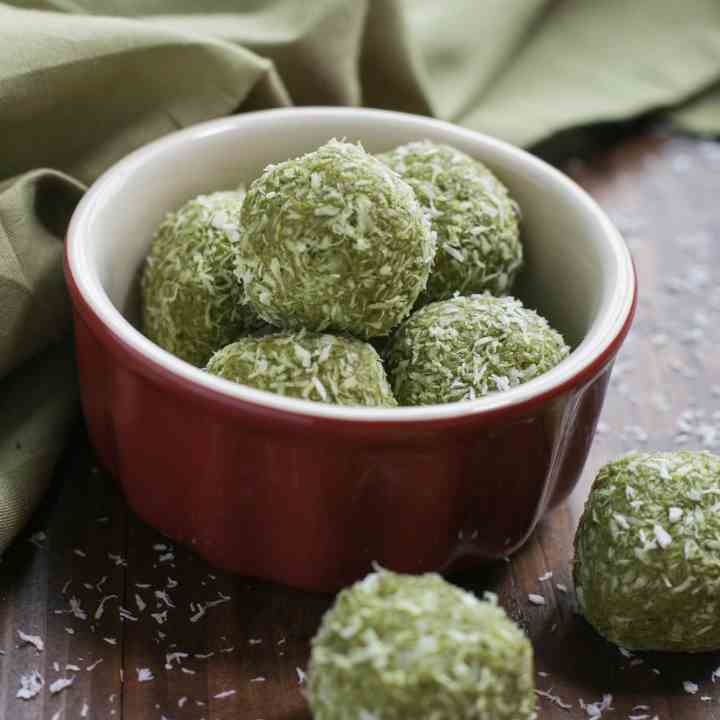 Then check out these low carb protein balls with matcha collagen. 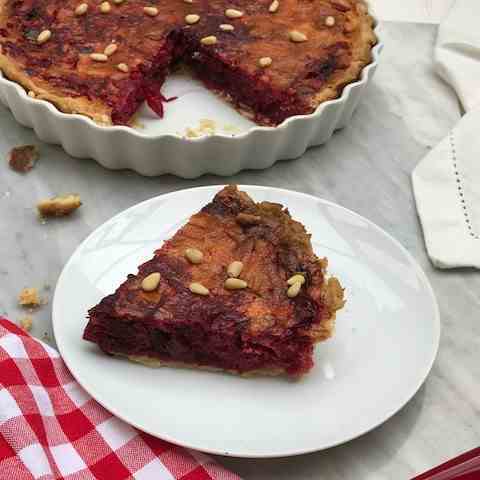 This Beetroot Tart has a great sweet and savoury taste and makes a fantastic autumn vegetarian lunch or supper.